CHAPTER 2: THREATS IN THE DARKNESS ? The galaxy stands on the brink of war. Plotting for total victory, the Sith Empire secretly constructs a powerful new superweapon known as THE GAUNTLET. ? 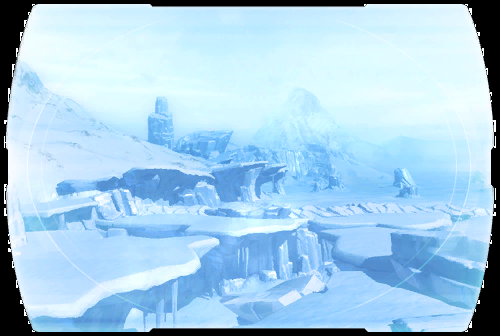 Hoping to destroy the weapon before it can be completed, Havoc Squad travels to the frozen world of Hoth to recruit a technical specialist named Yuun. ? Yuun and his team are locating the final pieces necessary to rebuild one of the Empire's most powerful encryption devices, so Captain <name> leads a diversionary strike to draw away the enemy's attention.... ?